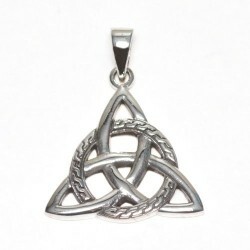 925 silver Celtic Triquetra pendant, celtic trinity knot. THE TRIQUETRA KNOT symbolizes the three aspects of the Goddess, balance of Mind, Body and Soul. 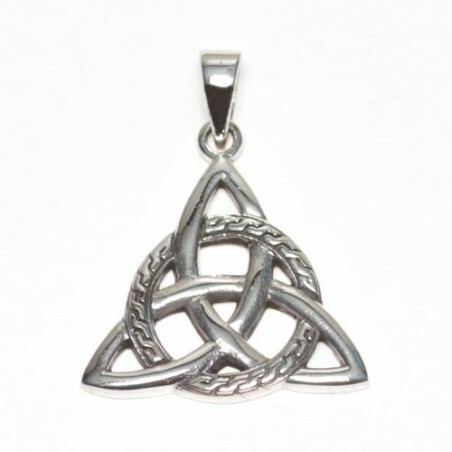 925 silver Celtic Triquetra pendant, celtic trinity knot. THE TRIQUETRA KNOT symbolizes the three aspects of the Goddess, balance of Mind, Body and Spirit.